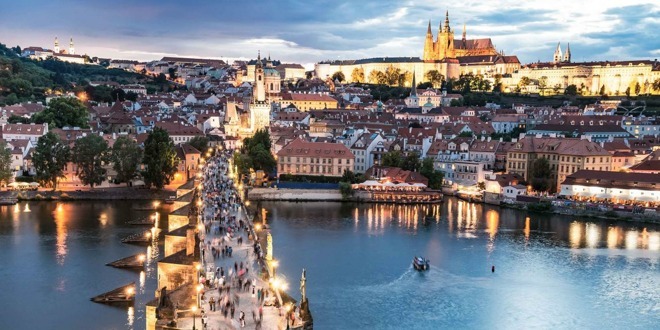 Two major banks -- Ceska sporitelna and Komercni banka -- as well as mBank, Moneta, and Air Bank should be the first Czech card issuers, according to Seznam Zpravy. Equa Bank and Banka Creditas could join by mid-2019. Backing the Slovak rollout is Zive, which said that Apple is telling banks to prepare for a March deployment. That is good, but all Europe had proximity pay with all Android phones that are way more popular in Europe than Apple devices. So as much as this is news it does not mean it creates any extraordinary innovation in Europe or it does not indicate that some countries and people suffer and are behind from lack of sophisticated solution. It just adds Apple solution to existing once. I would also encourage that Apple solves that problem with enabling chip for proximity pay cause EU courts will not be nice if standarization is not in place.